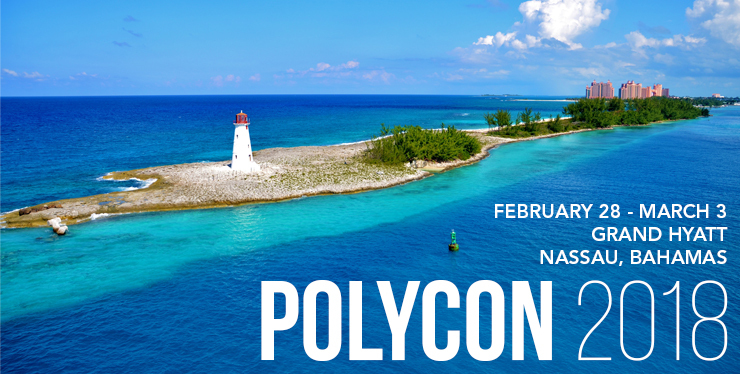 The Canadian Securities Exchange is proud to be sponsoring and speaking at POLYCON18, the world’s first crypto event dedicated to the convergence of the Tier 1 financial community and the token economy. This three-day conference takes place in The Bahamas, on February 28th to March 3rd at the Grand Hyatt in Nassau. It is a unique opportunity to bring together institutional investors, high net worth individuals and retail advisors with some of the fastest growing and most innovative blockchain companies. We look forward to connecting with the blockchain community!